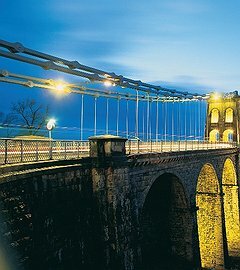 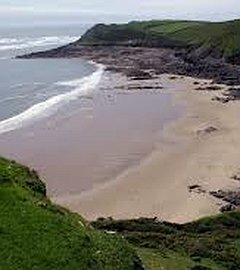 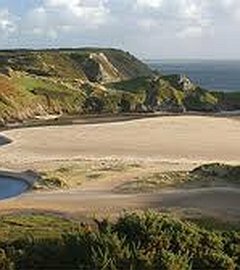 A tour that takes in some of the fabulous highlights of Pembrokshire. 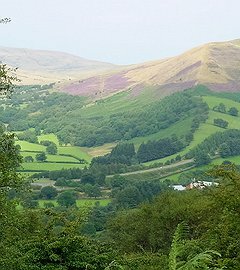 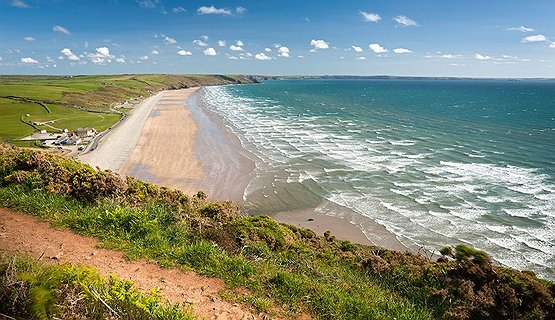 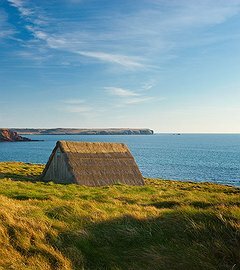 We enjoy stunning views as we travel through gentle rolling countryside and into the dramatic Pembrokeshire Coast National Park. 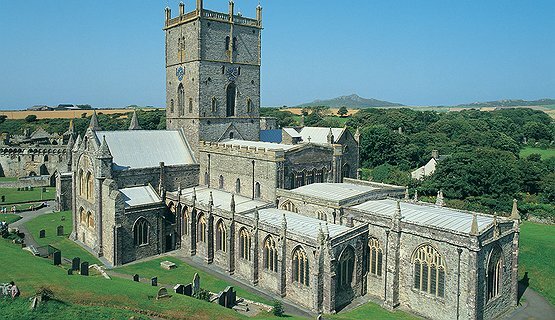 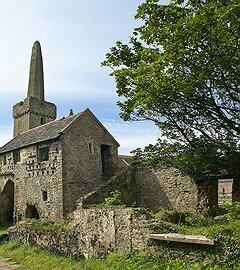 We go to the most spiritually important site in Wales, the city of St Davids, birthplace of the patron saint of Wales, and the smallest city in Britain. 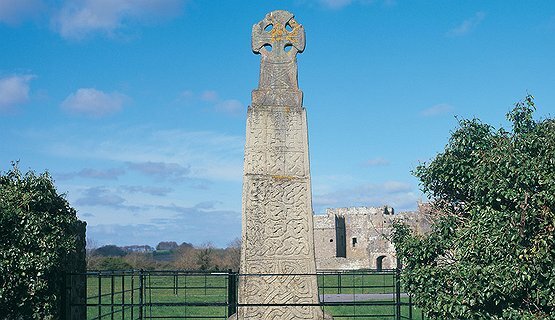 Much loved by modern pilgrims and visitors today for its fabulous Cathedral and Bishops Palace, picturesque cottages and shops, stunning visitor centre, galleries and cafes set around an ancient mediaeval market cross. 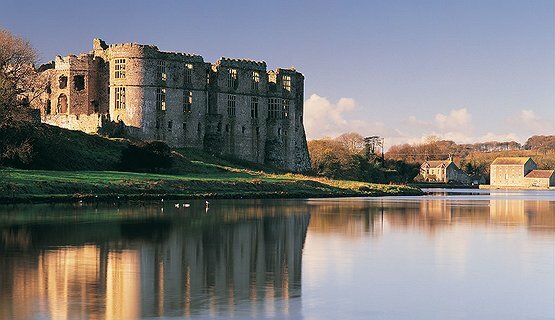 The tour can include a guided walking tour of the magical Pembroke Castle, the second largest castle in Wales and birth place of legendary Henry VII. 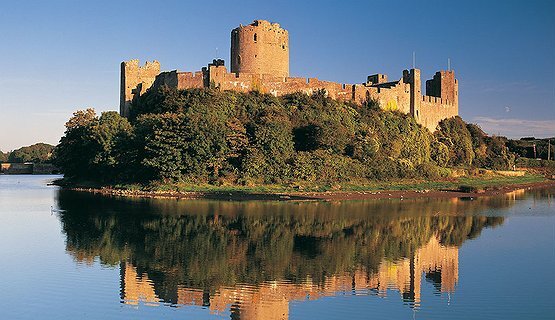 Entry to the castle at Pembroke venue charges apply. 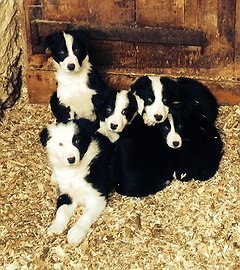 Guided tour can be undertaken by me-please enquire. 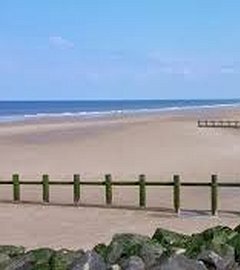 Excludes tolls, parking fees and any other costs, please ask for further details.